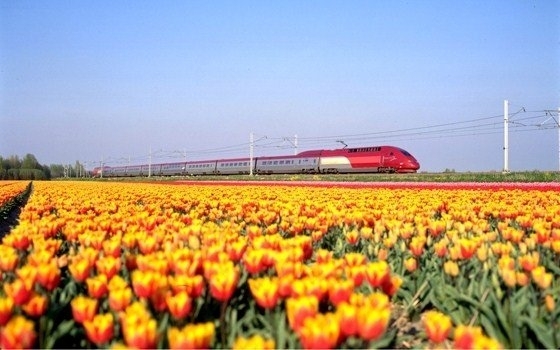 Take a wild train trip to Benelux! This summer why not visit our friends in the Netherlands, Belgium and Luxembourg. 'Freetown Christiana,' is the self-proclaimed magical hippies paradise in Denmark where the majority of things are legal, and people have complete control of their lives. The two drum & bass producers tell us a little about what they love, and what they don't about their hometown. Want to stay in a tree house? Air Bnb has you covered! Thinking of a weekend break with the kids, or a romantic weekend away? Want to stay in a converted school bus, or a castle? Well Airbnb has you covered with every kind of housing you could ever dream of. There is certainly somewhere for everyone!